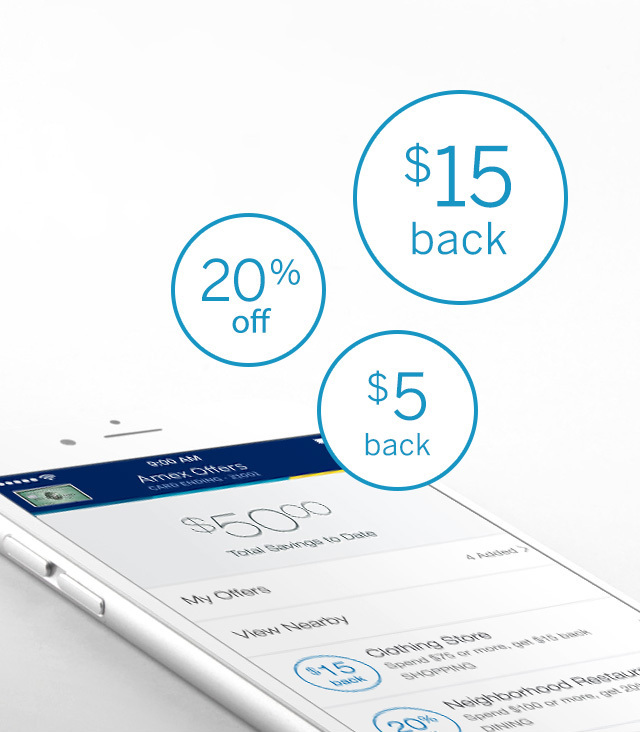 There are multiple reports by Reddit Churning users who are seeing higher signup bonus offers in Chase bank branches than the normal bonuses online. These offers appear to be targeted to certain pre-approved customers so YMMV. 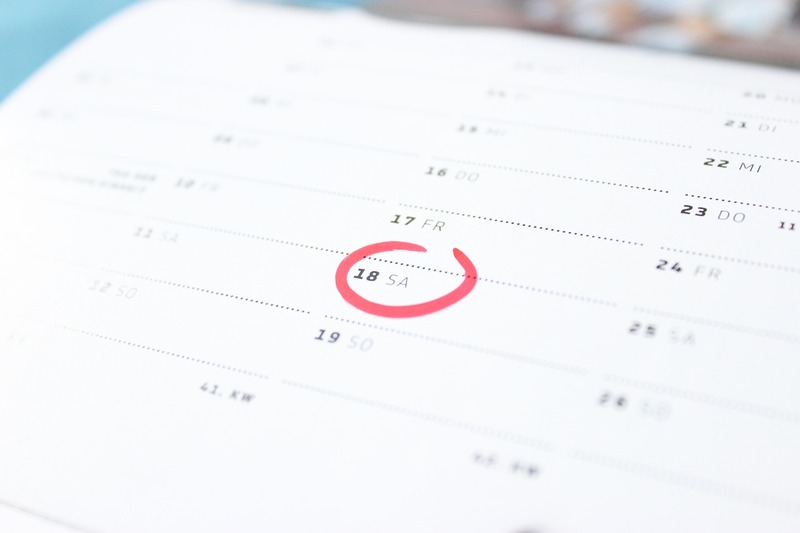 Most of the Miles and Points blogs are not reporting on this since they are paid referral fees for credit card signups via their own online links. Sending readers to branches to apply for credit cards is bad for their business. This could be the beginning of Chase attempting to rein in some referral costs. 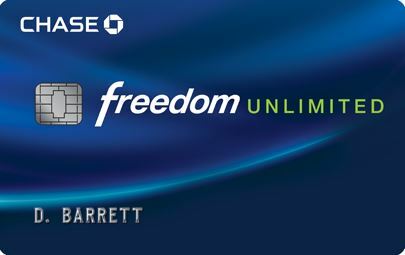 So far, the credit cards offering higher bonuses are Chase Sapphire Preferred and Chase Freedom Unlimited. 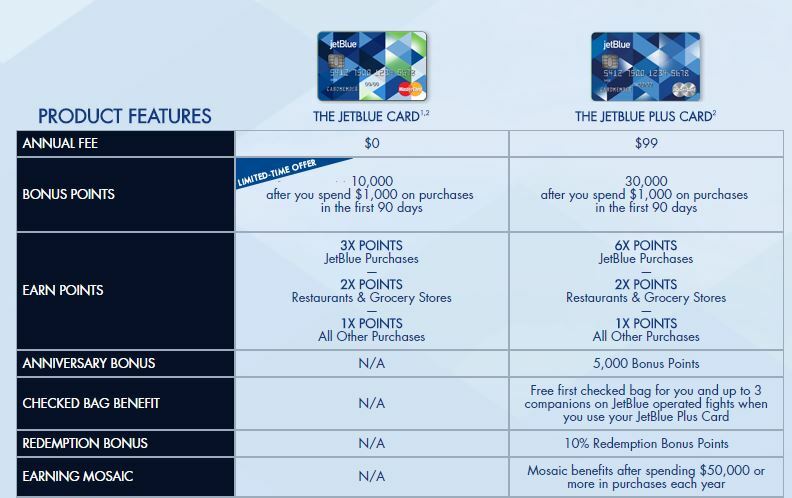 The typical Sapphire Preferred signup bonus is 50,000 Ultimate Rewards Points after spending $4,000 in the first 3 months of having the card. Some are reporting being offered 70,000 points for the same spending requirement. 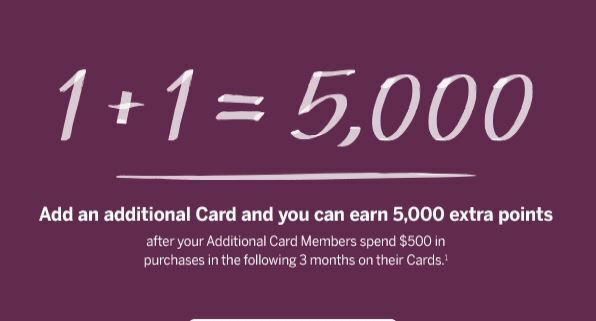 For Freedom Unlimited, the usual offer is $150 cash back (15,000 Ultimate Rewards Points) after spending $500 in the first 3 months of having the card. 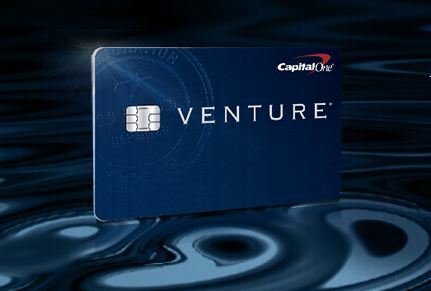 The targeted offer is for $300 cash back (30,000 UR points). That’s double the online offer. The additional bonus points for adding an authorized user remains for both cards. There are also reports that current cardholders who have recently applied for these cards in branch can be matched to these higher offers. Contact customer service if you fall into this category. Unfortunately, cardholders who applied online are not being matched. If you were planning to apply for either Chase Sapphire Preferred or Chase Freedom Unlimited, I suggest you do so in a local Chase branch. Even if you are not currently targeted for the higher bonus, you can try to be matched to the better offer after approval.